The Division of General Internal Medicine, Sunnybrook Health Sciences Centre and the Department of Medicine, Faculty of Medicine, at the University of Toronto are seeking an academic general internist. The successful applicant must be eligible for a Full-time Clinical Academic appointment with an academic position description of Clinician Scientist at the rank of Assistant, Associate or Full Professor at the University of Toronto. It is expected that the position will be approximately 25% clinical and 75% research. Expected start date is July 1, 2019 or shortly thereafter. We are seeking a physician who will foster excellence in academic general internal medicine. Our hospital has established a strategic direction to “examine integrated sustainable models of care across the health system.” The successful candidate will be expected to perform research with the goal of advancing this strategy. 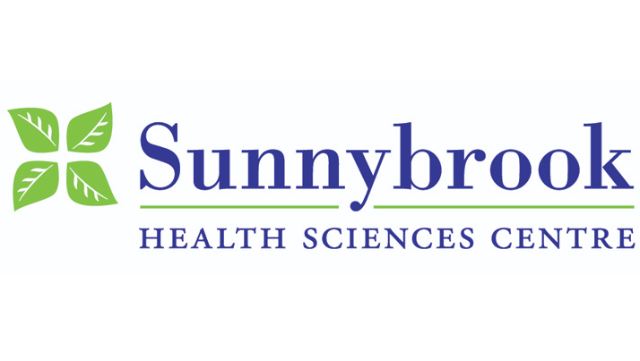 The successful candidate will also be expected to participate in the clinical and educational activities of the Division of General Internal Medicine at Sunnybrook. Clinical activities will be primarily focused on ward attending on the Clinical Teaching Unit and ambulatory activity in the Rapid Referral GIM Clinic and Ambulatory Internal Medicine Group Practice. Estimated compensation will be in the range of $250,000-$300,000 commensurate with academic rank, qualifications and experience. The successful candidate will be eligible for membership in the Sunnybrook Department of Medicine Association through which clinical billings and benefits will be administered. The candidate will also be able to participate in the department’s group medical, dental and life insurance benefit plans. Sunnybrook Health Sciences Centre (SHSC) is located in Toronto, Ontario. It is a world leader in trauma care, emergency and critical care, brain sciences, heart and stroke disorders, high-risk maternal and fetal care and musculoskeletal care. Both SHSC and the University of Toronto are among the top 100 employers in Canada. For more information about the Department of Medicine at the University of Toronto, please visit our website at http://www.deptmedicine.utoronto.ca. The University of Toronto and Sunnybrook Health Sciences Centre are strongly committed to diversity within their communities and especially welcome applications from racialized persons / persons of color, women, Indigenous / Aboriginal People of North America, persons with disabilities, LGBTQ persons, and others who may contribute to the further diversification of ideas.